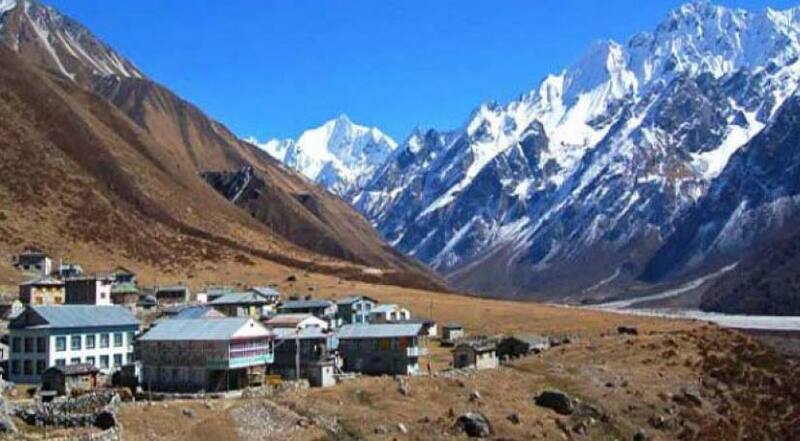 Nar Phu Valley Trek | Junket Nepal Pvt.Ltd. Nar Phu Valley Trekking is an outstanding journey towards two hidden valleys of Nar and Phu in the northern corner of Annapurna region of Nepal. Trek to popular trekking region but less explored remote villages provides unique taste of adventure by combining Annapurna Circuit, Thorolg La Pass trek in a same trip. The trek was not allowed for foreign trekkers before 2002. Since 2003, the trek is opened for all trekkers as a restricted area where we need to issue restricted area permit from Nepal Immigration trekking permits department. A professionally organized Nar Phu Valley Trekking with Junket Nepal Pvt.Ltd. embarks with a day drive from Kathmandu to Chamje via Besisahar. 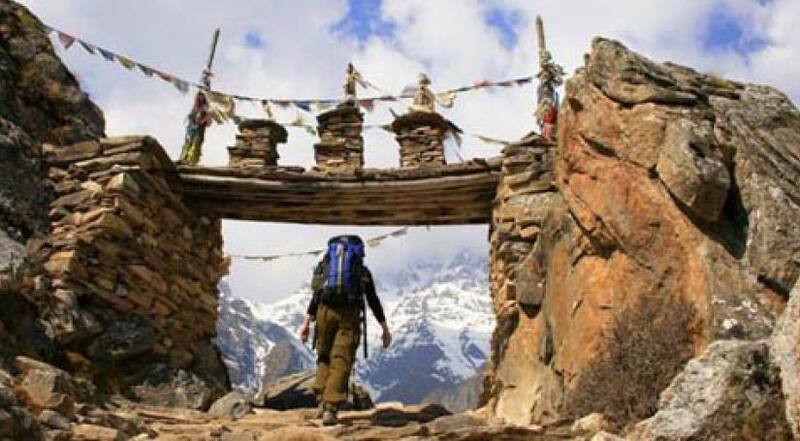 It is the same starting point of Annapurna Circuit Trekking. 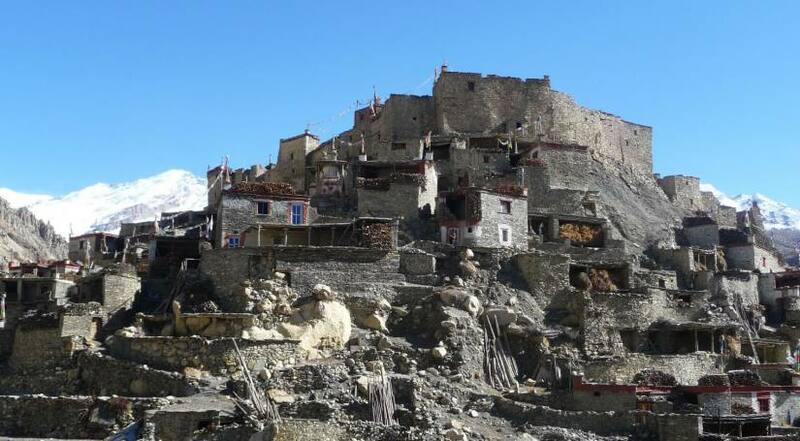 Leaving Chamje, we trek towards Danque, in the route the Annapurna circuit Trail will be split out. Until we reach to the Phu village, we make a wonderful walk through pine and fir filled forests, explore white washed monastery near Bagarchhap, explore the village of Timang, Koto and Meta with glimpse of Mt. Manaslu, Annapurna II, Lamjung Himal and Peak 29. Before heading towards Nar village we will make a day acclimatization and free excursion at Phu village which would be worthy stay by exploring the village and to be properly altitude familiar. Then we head towards Nar village, explore the local culture and lifestyle. After there, we follow the trail towards Kang La Pass at 5,306 meters then join to the main trail of Annapurna Circuit at Ngwal and Manang. We continuously ascend towards Thorong La Pass 5416 meters then descend to Muktinath and Jomsom to conclude the Nar Phu Valley Trekking. The trip ends after a short flight from Jomsom to Pokhara then drive to Kathmandu. Day 08: Exploration and excursion around Phu Village. Optional acclimatization walks to Himlung Base Camp. 08 Days Exploration and excursion around Phu Village. Optional acclimatization walks to Himlung Base Camp.